JERRY located in Brooklyn, NY was euthanized on Jan 10, 2019! About jerry: Jerry has been humanely euthanized due to behavior. Hello, my name is Jerry. My animal id is #50482. 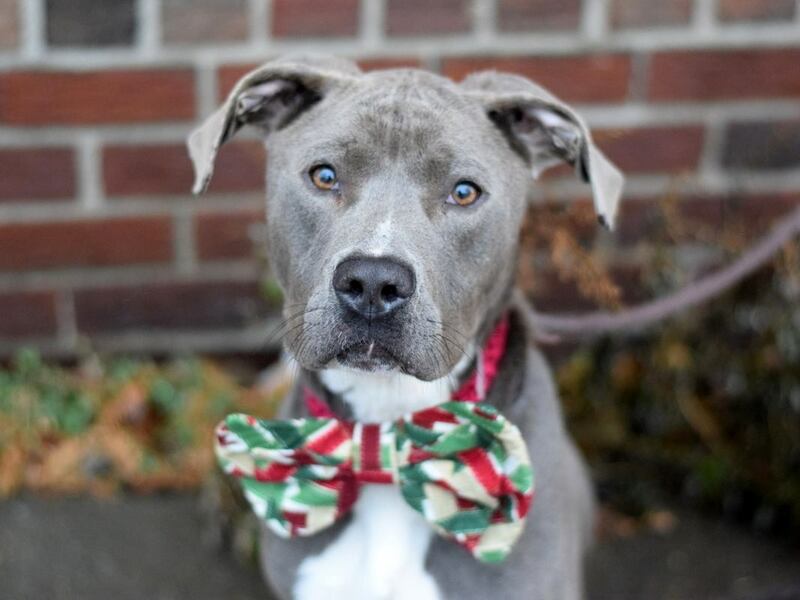 I am a desexed male gray dog at the Brooklyn Animal Care Center. The shelter thinks I am about 3 years 3 weeks old. I came into the shelter as a returns on 04-Jan-2019. Sorry, this pet is for new hope partners only. Jerry was placed at risk due to behavioral concerns; Jerry has displayed distant-increasing behavior during he stays here in the shelter environment. He is deterioration, has become leash reactive, bitting the leash, jumping at the handler, mouthy and a low threshold for Arousal. We feel that Jerry will benefit from a more stable /Home like environment and recommend placement with a rescue partner at this time. Jerry is otherwise Healthy.